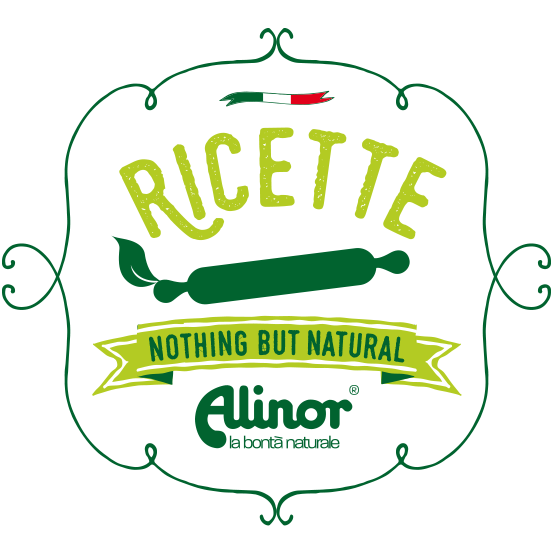 Alinor will attend Biofach 2017 show , the World’s Leading Trade Fair for Organic Food. More then 48.000 expected trade visitors will get together for the trade fair at the Nuremberg Fairgrounds, the industy will also hold a congress to discuss the key theme: “Diversity and responsibility for our one world”. Danila Brunner, head of Departement, Biofach and Vivaness: “ BIOFACH and VIVANESS 2017 will once again offer a broad range of highlights. It’s therefore all the more important to provide clear, stuctured information on the added value provided for both exhibitors and visitors. Based on the digital representation on the internet, we have formed four clusters. 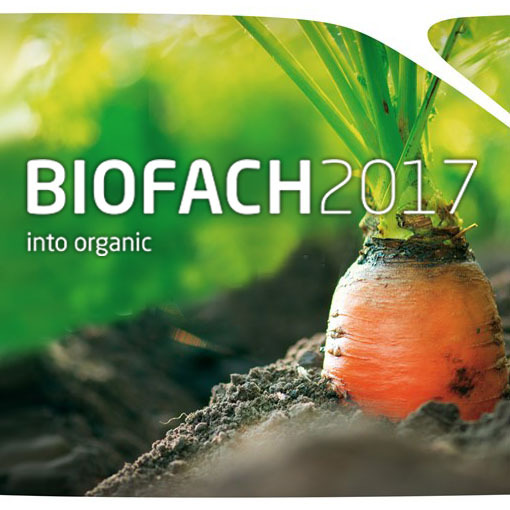 Worlds of Experience, newcomers and innovative new products or the numerous awards, as well as a top-level congress programme under BIOFACH key theme of diversity and responsability, will certainly again be among the main attractions in 2017. 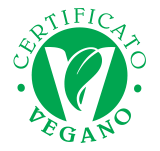 Our visitors can again look forward to a unique selection of organic food and natural cosmetic products.”.